Carlos and Crystal Hernandez are local owners and run the day-to-day operations of The Repipe Company, a whole house repipe establishment based in Houston, TX. 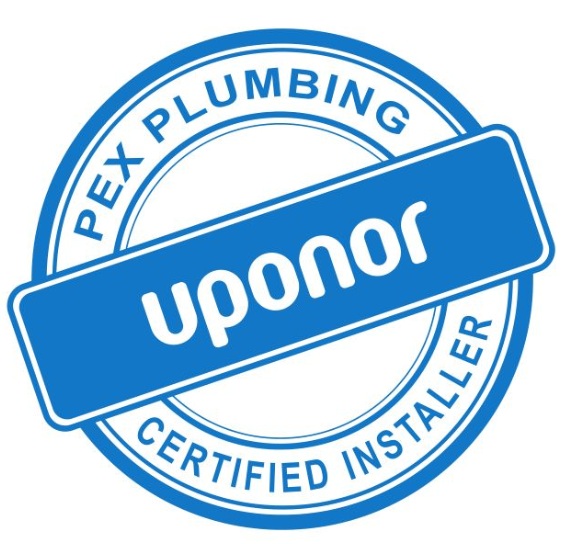 Our entire company is class A Uponor Pex certified we are fully licensed an insured. We have combined over 20 years experience in the repiping industry. Our unique whole house repipe process enables us to keep the costs down and the damage to your sheetrock minimal. Interest-free financing for up to 60 months, OR 20% off your job cost with pre-approval. If you live in an older home, chances are that underneath your home’s charm and character lies the harsh reality of galvanized steel pipes. At The Repipe Company, repiping your home with new, superior pipes is our specialty. Let us re-pipe your home with cross-linked polyethylene (PEX) pipes, which are now more affordable than ever. We will do a great job replacing your pipes and get the job done fast. Our prices are very competitive and we also service businesses as well as homes throughout the Houston, TX area. No matter how large or small the job, we provide a free evaluation. Contact us at 713-NO LEAKS TODAY! Plus: Lifetime warranty on all service and equipment AND drywall repair at no extra cost. 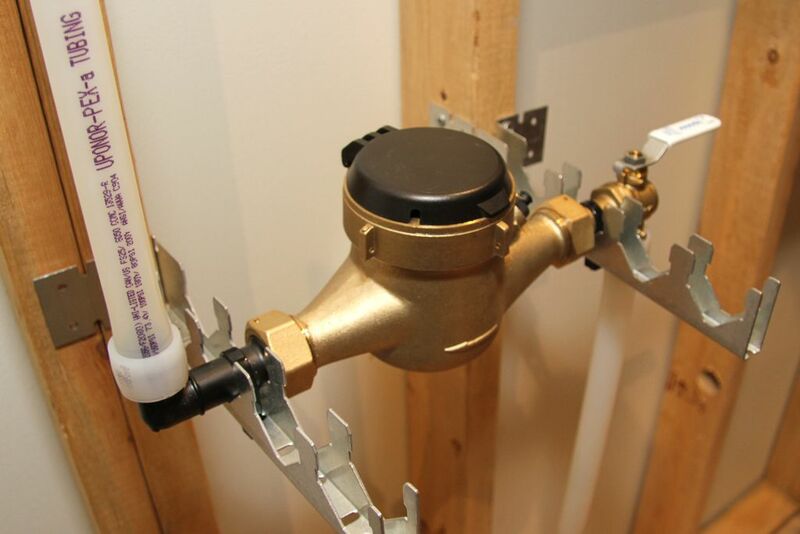 Let our Houston repipe specialists make sure your home is up to date and up to code. To learn more about repiping your home with PEX or to request your FREE IN-HOME estimate, fill out the form or call 713-NO LEAKS today! Our customers are loyal to us because they know we provide an efficient, prompt, and reliable service at a very competitive price. If you own an older home, chances are your pipes are made of galvanized steel. Rust and corroded sediment can restrict water flow and cause leaks at the joints, which can lead to mold and rot inside the wall of your house. At the Repipe Company, our word still matters and a simple handshake is our bond. The job is not finished until you are 100% satisfied. The Repipe Company sets the bar for customer satisfaction in our industry. We are dedicated to serving you and the job is not finished until you are 100% happy with our work. Our customers are loyal to us because they know we provide an efficient, prompt, and reliable repipe service at a very competitive price. The Repipe Company sets the bar for customer satisfaction in our industry. Our Houston repipe company is dedicated to serving you and the job is not finished until you are 100% happy with our work. COME WORK FOR THE COMPANY THAT LEADS THE INDUSTRY IN REPIPING INSTALLATIONS IN HOUSTON TEXAS! We are a growing company and need to hire reliable workers that we can train and certify in Uponor products and installations immediately. Looking for a career with a highly reputable company? Consider joining our team of well-trained and compensated employees. Contact us! Carlos J. Hernandez, RMP39885, is licensed by the Texas State Board of Plumbing Examiners, P.O. Box 4200, Austin, TX 78765 (800) 845-6584. Copyright © 2017 The Repipe Company.